We're proud to announce that Presidential Pools, Spas & Patio has once again been rated the #1 pool builder in Arizona! This rating comes from Pool & Spa News, the pool industry’s premier trade publication. Presidential Pools is also ranked as the #2 pool builder in the country. 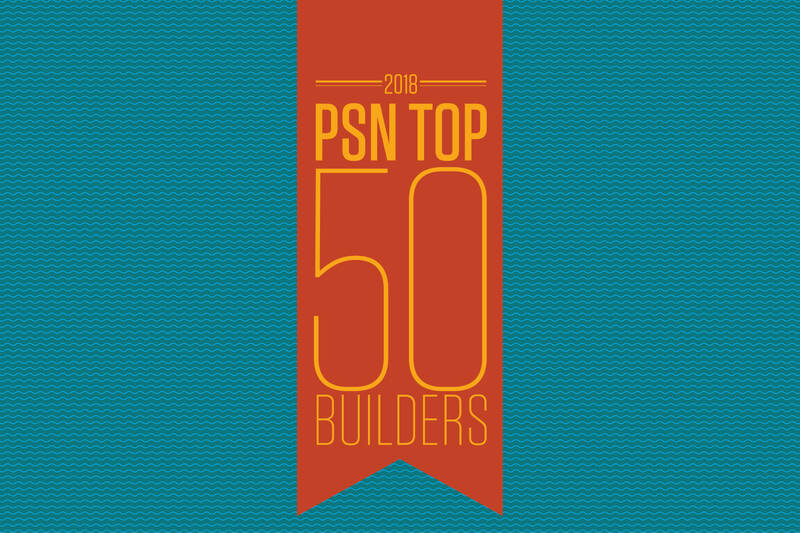 A lot of pool builders claim to be #1, but we're the real McCoy—the only ones independently verified and ranked. This ranking means one thing: We're continuing to fulfill our mission of being the most customer-centric pool builder in the world. Presidential Pools was built from the ground up to best serve our clients. Everything from building the pool park to being the first pool builder in Arizona to adopt virtual reality technology to our legendary customer service team are designed to make sure you have the best pool construction and ownership experience possible. Thank you for making us the most trusted pool builder in Arizona! P.S. If you're interested in building a pool, we offer complimentary design consultations at all three of our Arizona locations. If you're interested, just call 480-967-9467 or click the button below.